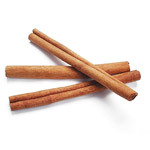 Holiday Spices | Spices Etc. Ground Ginger is the root of the orchid-like ginger plant. 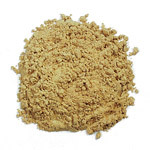 Ginger is available ground, for baking and curry recipes, or in pieces for seafood boil spices and for pickling. Ground Ginger can be used for tea or cooking. 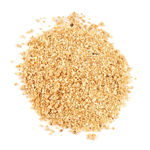 Fresh ginger can be substituted for ground ginger at a ratio of 6 parts fresh for 1 part ground. Ground Mace is essential to everyday cooking. After many requests, we have brought back Ground Mace! 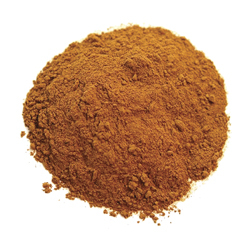 Mace comes from the same fruit as nutmeg, but Mace is spicy and slightly sweeter. Use Mace as a sub for nutmeg in any recipe. 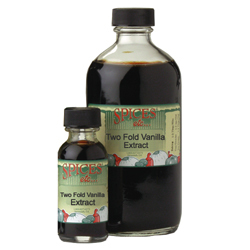 Add a pinch to desserts, custards, cream sauces and potatoes. 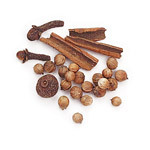 Crush whole mulling spices in a mortar & pestle, then use a muslin bag or tea ball to simmer in cider, wine or tea. Makes a great Holiday drink. 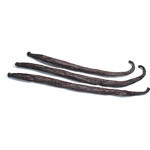 Ingredients: cloves, cinnamon sticks, allspice, ginger pieces, star anise. Nutmeg comes from a large evergreen tree native to Indonesia. Once the fleshy fruit has ripened and dried, it splits open. Inside is the nutmeg seed, enclosed by the scarlet aril, which is dried to become mace. 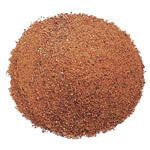 Although usually purchased ground, freshly grated nutmeg is superior in flavor and aroma. 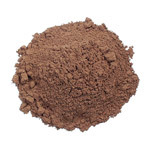 Nutmeg is used for flavoring many desserts and sweet dishes, and is also common in spinach, lamb dishes and in sausage. 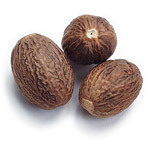 Nutmeg is also good in cheese sauces. 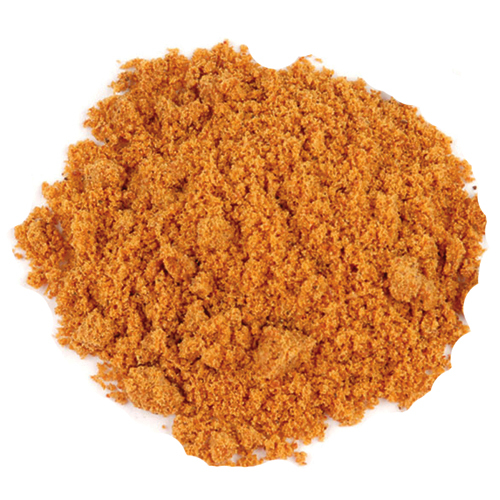 Dried citrus peel is used commercially in flavored tea bags and in many seasoning blends, particularly for seafood. 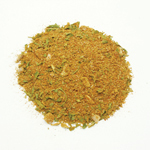 Dried citrus is also a main component of "Spike" seasoning, an all-purpose salt-free blend of herbs and spices. 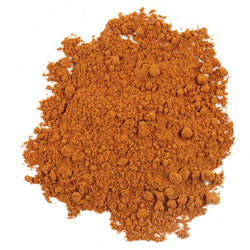 Dried orange peel is useful in flavoring frostings, cookies and other baked goods. 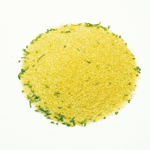 Use granulated or powdered orange peel in place of "zest". Orange peel pieces are used to flavor tea and for potpourri. 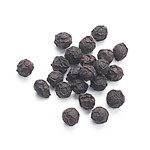 Tellicherry peppercorns Pepper is produced in Southeast India. Ripe pepper is allowed to ferment and dry, producing black pepper. Dried unripe berries are green peppercorns. 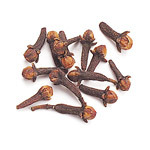 White pepper is black pepper that has been soaked, the black outer husks removed. Pepper is perhaps the most versatile spice available. 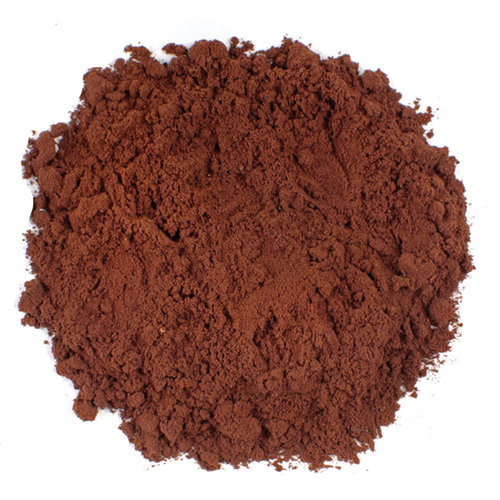 It is used to flavor almost any meat or vegetable dish, and is even used in some dessert recipes! 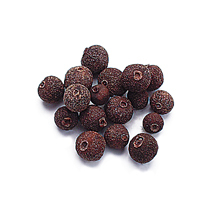 Tellicherry peppercorns are larger and more flavorful that the regular Malabar variety, and are consequently more expensive, but thought to be the best! 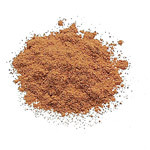 Pumpkin Pie Spice is essential for making a mouth watering pumpkin pie for any holiday occassion. With the perfect combination of holiday spices, all you need to do is add this to any pumpkin pie recipe to create an extra zip of pumpkin! 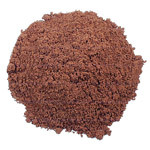 This is a high quality pumpkin pie blend that is sure to satisfy! Whole Rosemary Leaf, rosemary is a shrub native to the Mediterranean, now grown all over the world. Whole Rosemary leaves should be broken or chopped before using, or use ground rosemary in sauces and stocks to avoid the "pine needle" appearance. Whole Rosemary is a common herb used primarily in Italian cooking. Whole Rosemary Leaf adds great flavor to roasting meats, particularly poultry, as well as vegetables. Also popular in making herb breads. 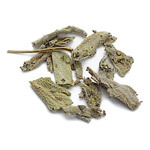 Rubbed Ground Sage Leaf, one of several varieties of Sage, Garden Sage is most popular for seasoning purposes. 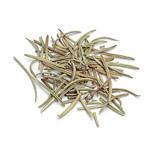 Rubbed Ground Sage Leaf has a powerful, pungent aroma and is available whole and rubbed ground). Rubbed Ground Sage Leaf is used with butter as a pasta seasoning and is used in making certain cheeses and sausage. 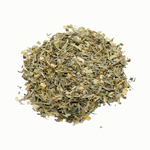 Rubbed Ground Sage Leaf is most well known as a seasoning pork and chicken stuffing. Used to flavor soups and stews, as well as other recipes calling for bouillon. Use approximately 1 TBSP per quart of liquid. Ingredients Beef Soup Base): Hydrolized soy protein, salt, sugar, natural flavors, onion powder, carmel powder, disodium inosinate and disodium guanylate, spice extractive, silicon dioxide added to prevent caking. 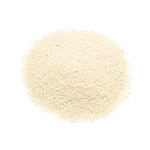 Ingredients Chicken Soup Base): Salt, sugar, hydrolized vegetable protein, dehydrated vegetables onion, garlic, parsley), spices, oleoresin turmeric, spice extractives, silicon dioxide added to prevent caking. Ingredients Vegetable Soup Base): Salt, dehydrated vegetables tomato, onion, garlic, parsley), hydrolyzed soy protein, natural flavors, spices, silicon dioxide added to prevent caking.